Comparison: Malcom vs Lucas Moura - Who Should Manchester United Sign? 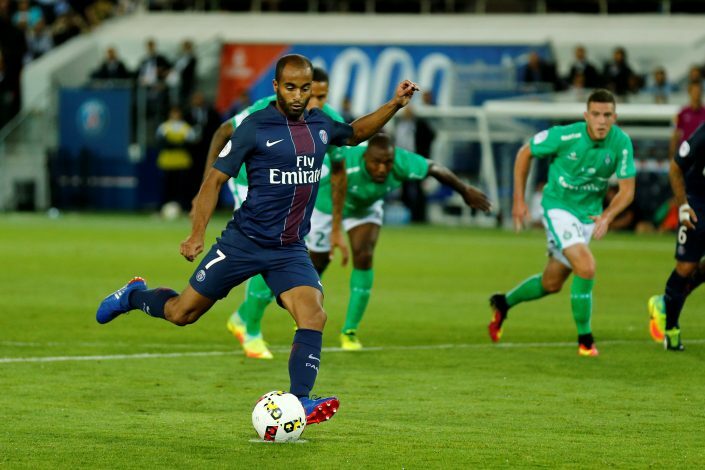 Comparison: Malcom vs Lucas Moura – Who Should Manchester United Sign? Jose Mourinho is hungry for a definitive signing this winter window, and Manchester United seem to have two equally appealing prospects at hand. 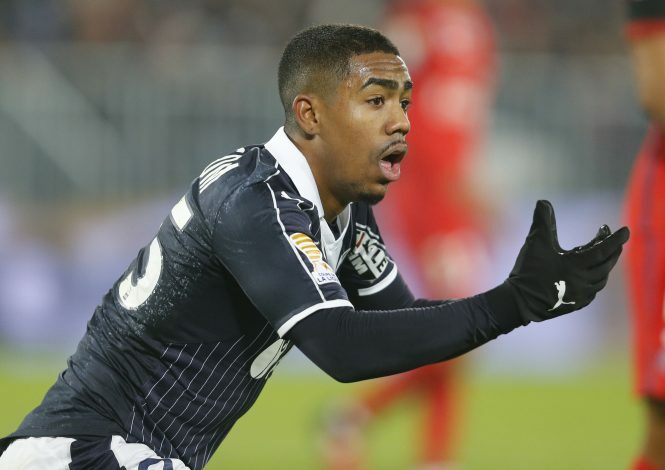 With an eye to ease their forward and wing options, the talents of PSG’s Lucas Moura and Bordeaux’s Malcom will provide an interesting dilemma. Both Brazilians have what it takes to make the move to the Premier League, with Moura forced by his drop at Paris and Malcom seeking a bigger challenge. But which one will be a better signing for the Mancunian giants, who wish for stability and marked attacks in equal measures? Let’s compare the two keeping some key factors in mind. Perhaps the most marked difference between the two compatriots, with Lucas at 25 years of age and Malcom having just crossed the 20 threshold. As of such, the choice for Mourinho is between signing a player with a few years left of his prime, and one that has just entered into the realm of possibilities. The biggest positive of signing Lucas over the youngster is that he will bring with him a rich bag of experience, particularly that of Champions League football, which his time at PSG has gifted. Further, with the young trio of Lingard, Rashford, and Martial already locked in a battle for a starting spot, is another developing talent what Manchester United really need? But if they do sign Malcom, they will always shelve the possibility of selling him for a bigger price later on, and youngsters have shown an incredible return on investments based on the transfer trends of recent windows. 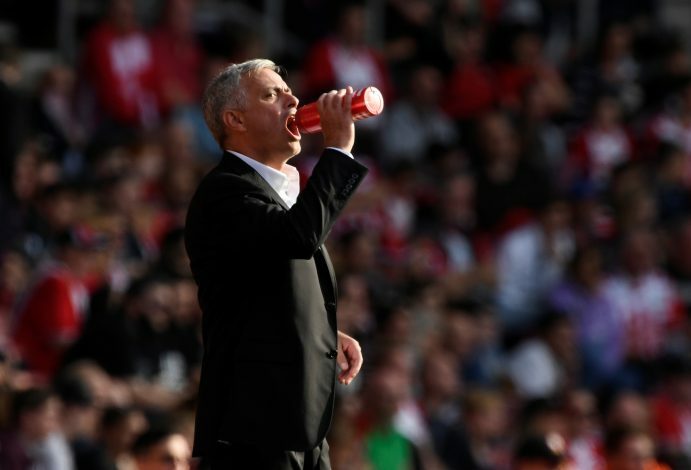 All in all, the biggest factor will be what kind of a future does Mourinho wish to mold at United – one teeming with starlets who will develop for several seasons, or one manned by a couple of veterans who could bring a different dimension to their style? 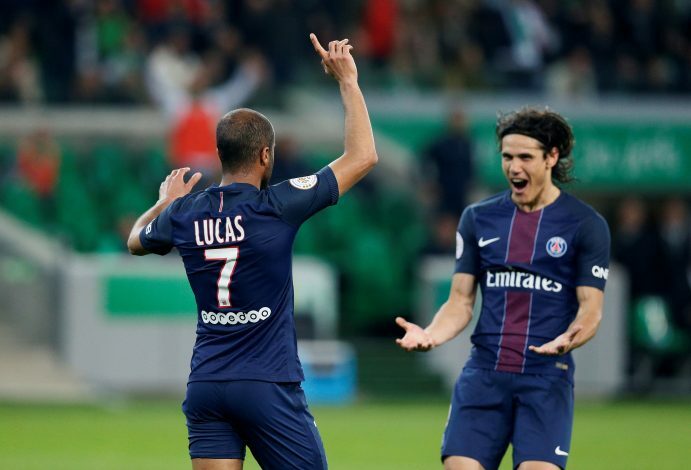 This is the region where Lucas, owing to his extra years on the field, the best of which were spent with a side like PSG, seems to have an obvious edge. With 45 goals in 228 appearances with the Parisian club, and prior to that, having scored 33 goals in 128 appearances for Sao Paulo, there is a marked one-up to his assurance in the attack. In contrast, Malcom has 28 goals in total to his name, albeit only in a mere 3.5 years of professional football, with a developmental stint at Brazilian side Corinthians, and the more recent move to Bordeaux. What should be noted is that in just a year with the Ligue 1 side, the youngster has found the back of the net 18 times, 7 of them coming in this season. This, on the face value, is a no-brainer. 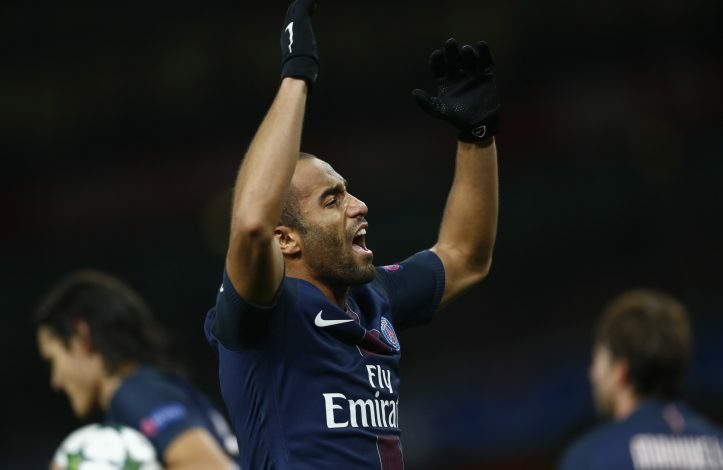 Manchester United are in need of a right winger, and Lucas Moura is as good an option as any. As simple as that. With Martial and Rashford being deployed in the left winger spot this season, the fact that none of the two are natural wingers is painfully apparent in the manner in which United move as a unit, despite the sheer brilliance that the two starlets bring to the game. Lucas could once and for all inject stability to that issue on the right wing, and more importantly, would succeed through his knack for trickery and explosive acceleration, and function as the much needed X-factor. In contrast, Malcom is still somewhat of a mystery. While the youngster functions primarily as a forward, one can’t be sure whether the role of a striker, a winger, or a central attacking midfielder will best suit him. He too, appears to be a pacey lad, but creative ability and mobility is a question mark. Who Is The Better Tactical Option? Which of the two is a more apt fit for the Mourinho style of play and will do justice to the Red Devils brand of football? In Lucas, they will find the much-needed replacement of a natural winger who will oust either Mata, Mkhitaryan, or Lingard, if purchased. With the uncertainty of Mkhitaryan and inconsistency of Juan Mata, the Brazilian could be the striking presence on the flanks. Moreover, his knack for creating chances, while not the most selfless, could still be a valuable asset to the likes of Lukaku in the front waiting for a clinical finish. But most importantly, what Lucas would bring to the pitch is an intelligence that a winger at Old Trafford has lacked for quite a while. Another factor to note is that as a result of PSG using him sparingly, the winger is not even cup-tied for the UEFA Champions League, which can’t be said of United’s other targets. However, if Malcom is signed, Mourinho can apply a more pressing style of play. With the player likely to be deployed throughout the front-line, an ever-looming presence can be perfected, akin to what Lingard has been doing in recent weeks. Besides that, he will be a valuable alternative in their fixture-riddled schedule, and one that will retain what dropping the likes of Martial and Mata would otherwise rob. All in all, Moura will solve the crisis at hand, while Malcom would set the foundation for a team to be reckoned in a few years. 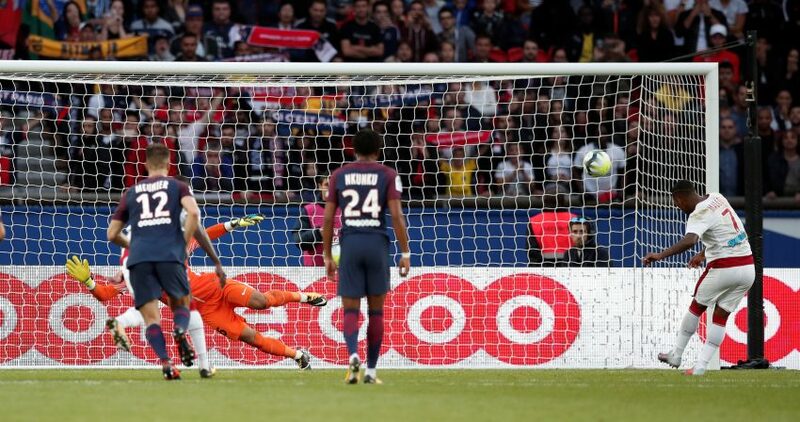 However, one must not forget that both players have only ever played in Brazil and France, and that the Ligue 1 is starkly different from the demanding environment of the Premier League. In that sense, the adaptability of both of them will be quite a question mark. Splurging cash seems to be no issue for Manchester United. While at face value, Moura is believed to be held back by PSG for a reported €30m, Malcom would cost them in the range of €45-50 million. Both the sums are relatively modest in the current scenario, considering that their compatriot, Philippe Coutinho, just became the third-most expensive signing in the world. But what is important is that Malcom’s sum, owing to his age, has the hidden potential of amounting to significantly more in the years to come. In contrast, Lucas, if signed, will most likely be a medium-term talent, who will serve about four years and will then probably sink into the normal abyss that the likes of Mata and Herrera might fear in a few months. A wise option would be to initially sign Moura on loan, but not hesitate whatsoever if Malcom is available for the aforementioned sum. Thus, a vital decision lies in Mourinho’s hands. One must not forget that this is just the winter window, and the former Chelsea boss will be eager to make a grandiose signing in the summer. In that regard, perhaps acquiring a youngster with immense potential might not be a bad bet. But by that logic, is the purchase of a player claimed by many to be a high priority flop disposal on part of PSG a wise odd either?